The best book I’ve ever read on leadership is – and I’m not merely trying to sound spiritual – the Bible. Jesus was the greatest leader of all time, of course, but there are also many other examples of great leadership in Scripture. Joseph was an excellent leader among his brethren but he had to learn some lessons early on. Nehemiah was one of the greatest leaders in history. Moses had to lead the most difficult crowd ever through a trying forty-year adventure through a barren wilderness. The apostles all had to learn some tough lessons but they came through in the end. Paul established great churches through great leadership all across the Mediterranean world. That is, He never took his cues from the world around Him. He was never intimidated by the world. He was simply God’s man and he stood in God’s confidence throughout His ministry. Even though Jesus had all the authority of heaven at His fingertips, He never lorded His power. He always used His power and authority for good in the lives of others. There is a peculiar story in Matthew 20:20-28 about a rather bold request made by the mother of James and John. She desired that her two sons be granted seats next to King Jesus in heaven. It was a shameless ask. The story is often misunderstood. As you read it, you get the impression that Jesus was giving a lesson to them and their Mom about position-seeking. But His words were really directed at all of the apostles about clamoring. There’s nothing wrong with wanting to be used by God to impact the world, or wanting our kids to be used of God. The problem lies in our tendency to climb over one another toward our perception of greatness. Matthew actually points out that she came worshipping and that she came desiring. These two words indicate a heart that has right motives. The other disciples were upset because they felt threatened. They worried that their piece of the pie might be given to someone else. Jesus used the occasion to teach a few great lessons about leadership. It’s okay to desire greatness in leadership. Jesus said, “whoever wants to be a leader among you must be your servant.” He didn’t condemn the desire for influence. He merely put that desire in its proper place. The Romans had an amazing military leadership arrangement. They were highly organized and you could move up through the ranks by throwing your weight around. The world around us sometimes exalts leaders who have climbed to the top on the backs of other people. We perceive those who do so as the ones who must work harder, be more educated, more talented, or who were simply born for leadership. 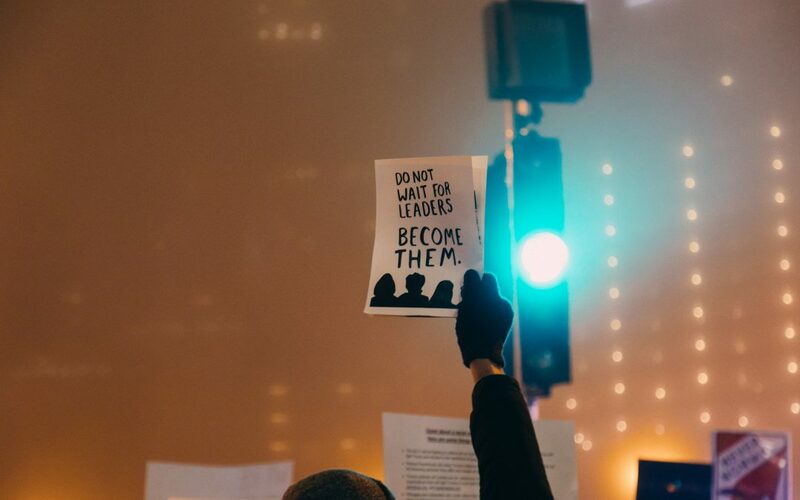 Jesus made it clear that desiring to be a great leader is a good thing, but we must change our approach to greatness in leadership. The heart of great leadership is servanthood. Does this mean that a great leader will always quietly fade into the background and never be vocal? On the contrary, Jesus stepped to the forefront, cast a vision, rebuked the legalists, and firmly corrected the disciples throughout His ministry. The difference is our goal. We must ultimately decide between seeking a position and serving people. If we want to be like Jesus, we’ll seek out people whom we can serve. The key word for great leaders is others. Our goal as church leaders, especially, is not to build a great church through other people, but to build great people through the church. To put it another way, people are not a means to accomplishing ministry. People are the ministry. That’s how Jesus sees you! He closes His teaching by reminding the apostles that He came to serve them. He was never under their authority. He simply did what he did for their benefit. The ultimate expression of that would be to “give his life for the sheep.” He would go on to lay down his life and die for them. My prayer shall be for others. Let this my motto be. That I may live like Thee. I unapologetically want more influence. I believe, like John Maxwell, that "leadership is influence; nothing more, nothing less." And I desire to grow as a leader and to lead more people. Chances are, you do too! 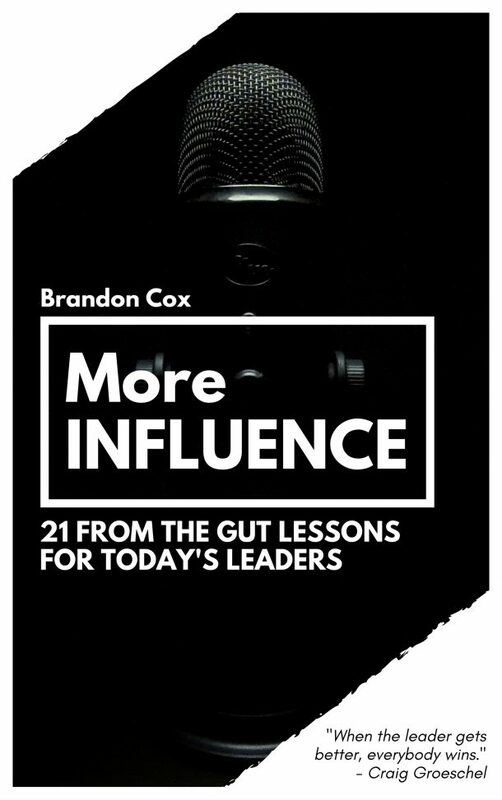 Join my email list by entering your name and email below and I'll send you a free copy of my 64-page ebook, More Influence: 21 From-the-Gut Lessons for Today's Leaders, as well as articles, updates, and resources along the way. Thanks so much! Check your inbox for a download link. Thank you for your insights in relation to James & John’s mother’s request of heavenly position with Jesus. I could relate to it as a mother who desires to see my children serving God their whole life. Thank you. I help people find their purpose and leaders amplify their influence. More specifically, I'm a follower of Jesus, husband to Angie, and dad of three. 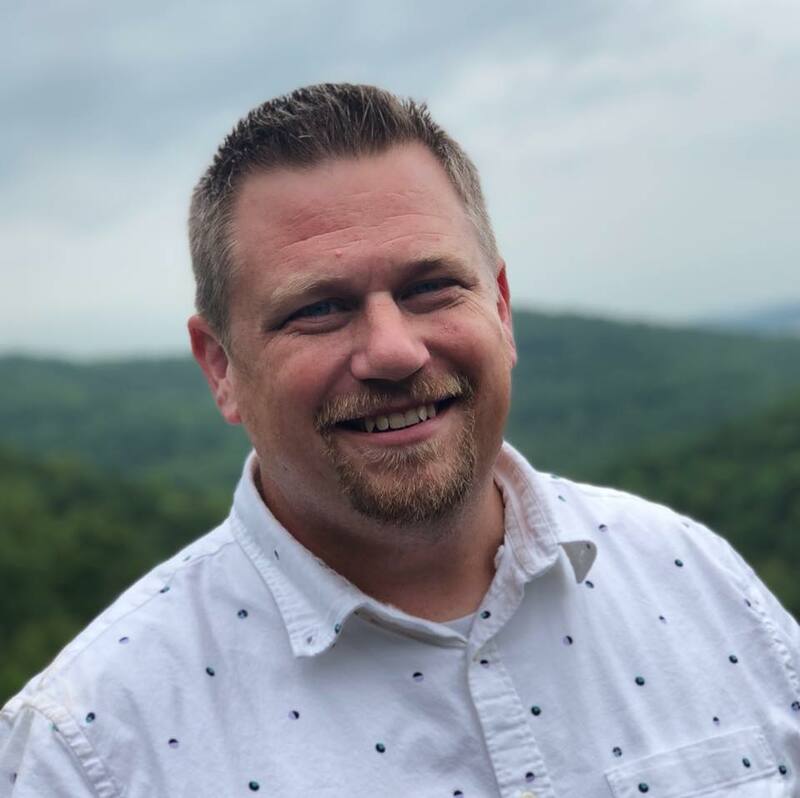 I'm the Lead Pastor of Grace Hills Church in Northwest Arkansas. I'm also a leadership coach, mentor to pastors, author, digital marketer and entrepreneur. I'll send a few emails per week with new articles, tools, and resources. And I'll immediately send you several free resources, including 92 Questions for Auditing Your Church's Health. You are almost subscribed. Just click the confirmation button on the email you just received. Every Sunday morning, I send my sermon notes from the week to anyone who wants them! You also get access to a library of archives, including the title graphics. © 1977-2018 Brandon Cox. All Rights Reserved. Running on Wordpress with the Divi Theme. 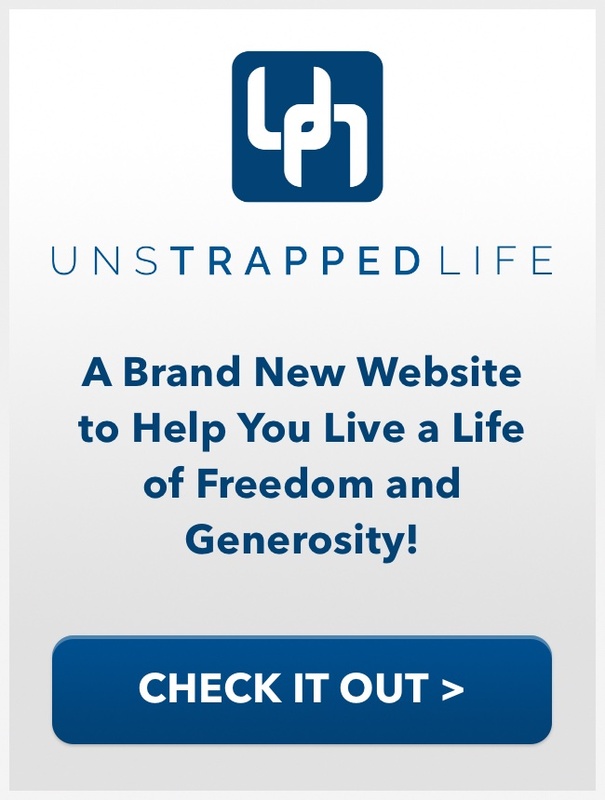 Hosted with SiteGround. 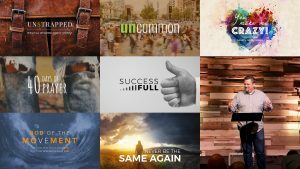 Get Free Sermon Notes, Series Graphics, and Slides in Your Inbox Each Week! There is no cost and no catch. Use them freely as research or for devotional purposes, or modify and adapt them for use in your teaching. You'll also get instant access to the entire series archive. Yes, Send Me the Notes!